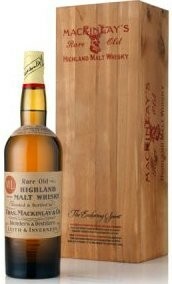 Shackleton Malt A memory to 1907 C.E. 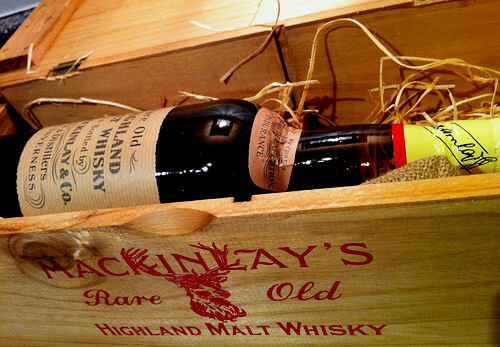 According to the company, this second edition whisky was made in commemoration of the Shackleton Epic Expedition which took Sir Ernest across the Southern Ocean in 1916 and which is currently being recreated by a team who set sail this month. It has been made using a similar make-up to The Discovery Edition. The whisky is epic as the journey. The Journey Edition whisky is also 47.3% and is the colour of light straw. On the nose is instantly appealing with delicate balance that seesawed between soft grassy and apple notes, and a gentle, sweet smoke, with a hint of spun sugar. The palate apeals very different than on the nose with a burst of juicy fresh oranges and citrus peel, with an intense powerful shift into a spicy, rich smoke, a fascinating changeover. The finish is at first, slightly astringent but that quickly faded into a salty peatiness, like fresh sea spray. 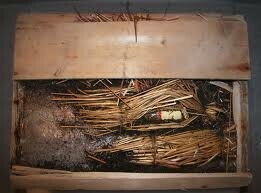 A real great Whisky wilch was preseved for 105 years at the north pole. Nase mit Vanille-, Gras, Apfel, Birne, Leder, Gewürze, Zimt, ein wenig Rauch, Sägemehl. Gaumen fruchtig, Orange und getrocknete Ananas. Kräuter, Kandierte Nüsse. Dann Rauch, Gras, Zimt und Muskatnuss. Medium Finish mit orange, Gras und Kräuter.